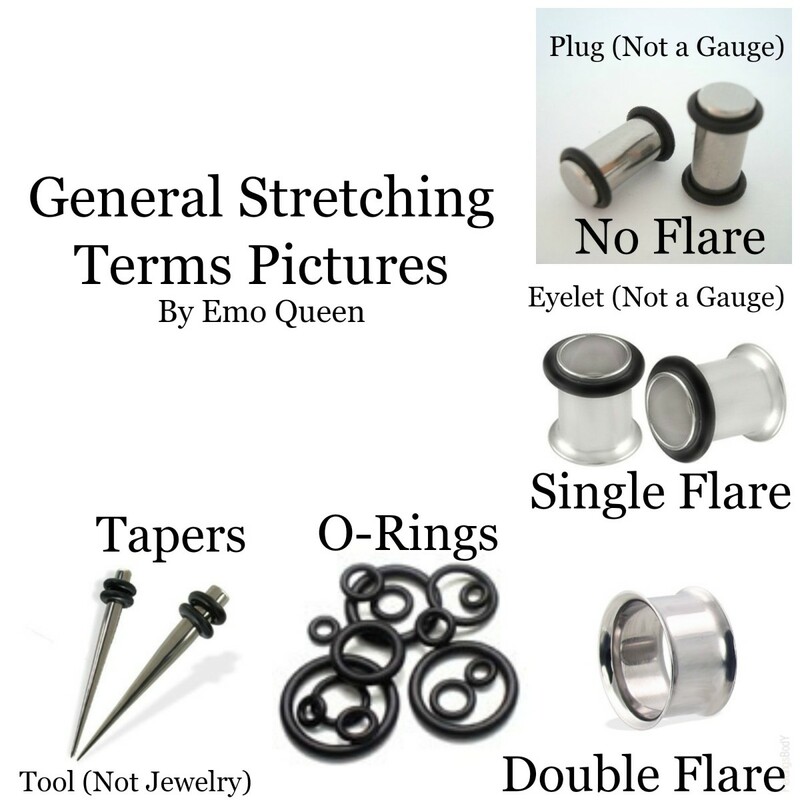 How to stretch a piercing, the gauge and plug sizes (up to 1"), and how to treat and prevent piercing blowouts. 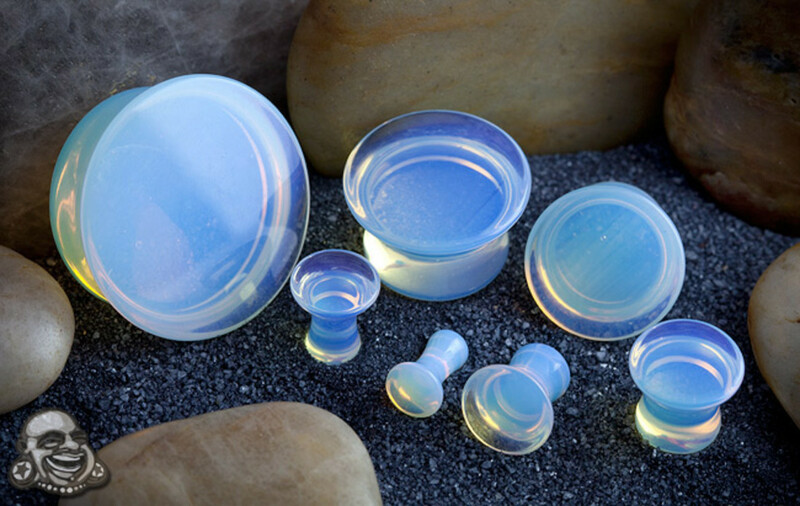 So, you've decided you want to stretch your ears, but you're wondering how to start? 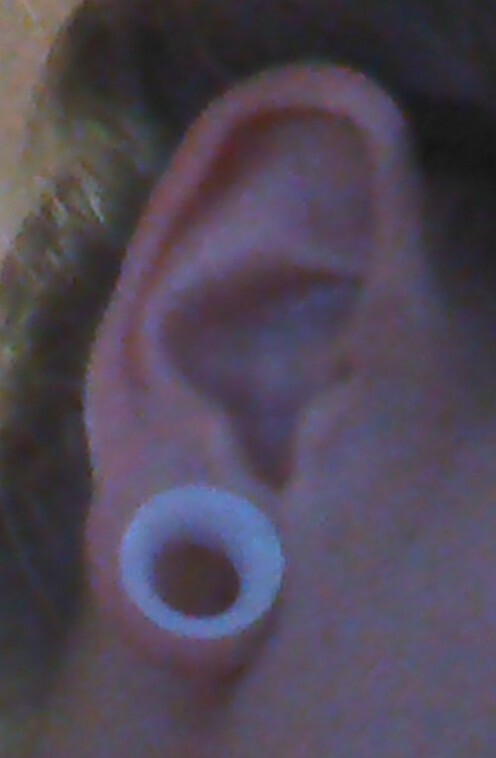 Look no further, I'll teach you the basics to Stretching your ears. Since the dawn of the human race, we have created countless methods of altering and modifying our bodies. This article will touch base with the origins of gauging, otherwise known as stretching. A few ear-stretching pointers drawn from my personal experience. Everything I've learned on my ear stretching journey. The processes, jewelry, tips & tricks, sizing, etc. 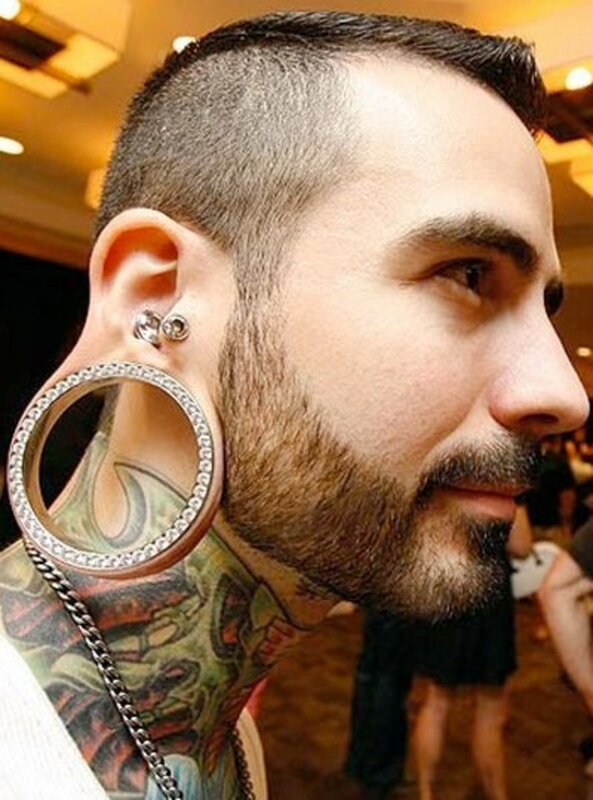 Nothing looks cooler than stretched earlobes, but you have to stretch them properly, or it can result in an ugly disaster. 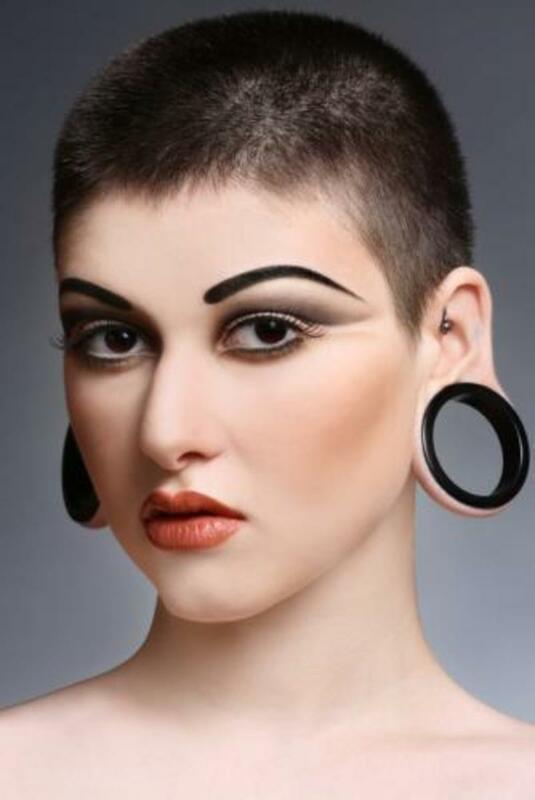 This article shows you how to stretch your ears safely.